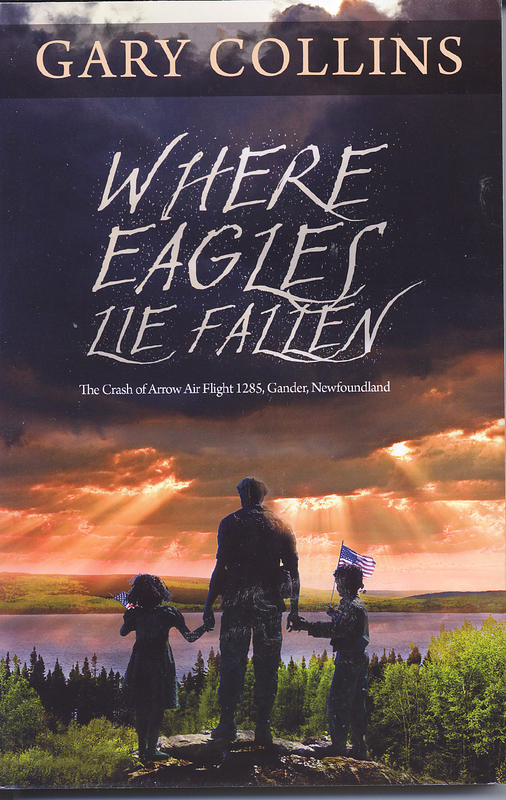 Where Eagles Lie Fallen is celebrated master storyteller Gary Collins's solemn tribute to the American servicemen and servicewomen who lost their loves aboard Arrow Air Flight 1285 when it crashed in Gander, Newfoundland, on December 12, 1985. This is a story of a tremendous loss of life, of the 101st Airborne Division of the U.S. military - the world-renowned "Screaming Eagles." Eyewitnesses to the tragedy and the surviving loved ones of the lost American Soldiers revel for the first time the profound effect this event had on them, and how it still affects them today.